Rt.# 33 to Clay Bottom Rd. to Cotton Patch Rd. to Crisp Landing Rd. I have a bedroom window that I can take photos of the birds at my feeder. 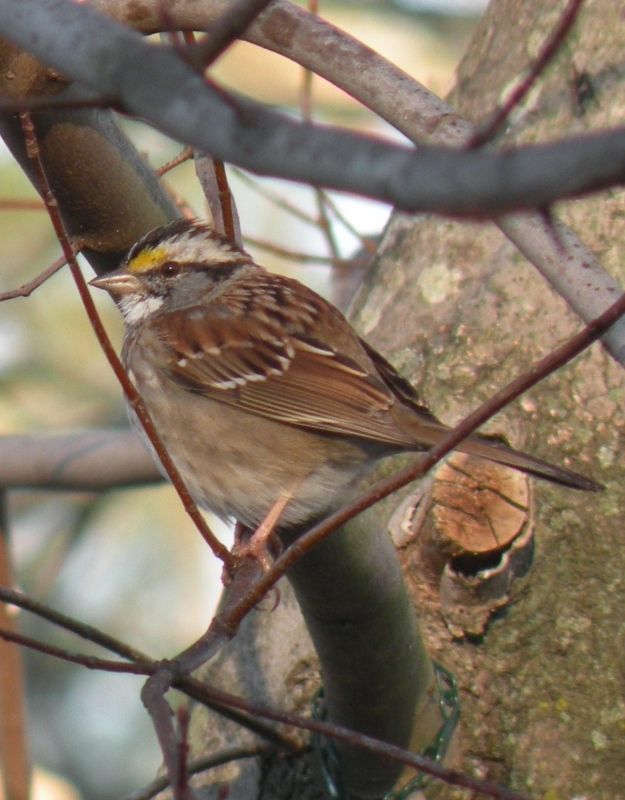 Sparrow in in tree outside my window.